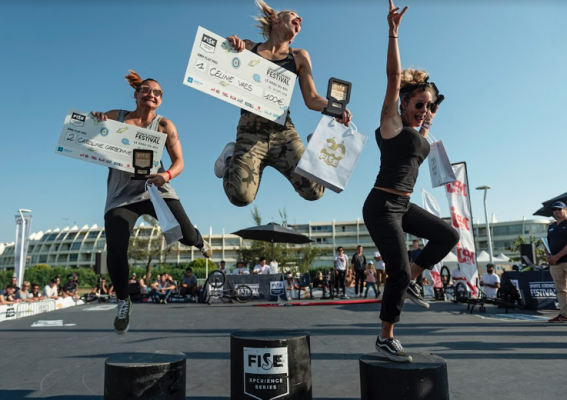 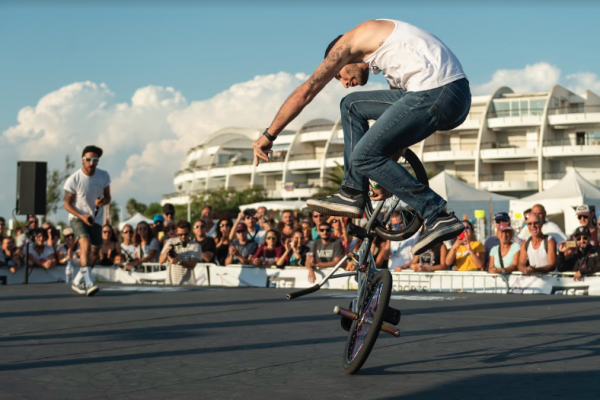 Congratulations to Montpelier couple Raphael Chiquet and Céline Vaes won the the FFC French Cup final which took place at the final round of the Fise experience contest series in Grau du Roe this weekend. 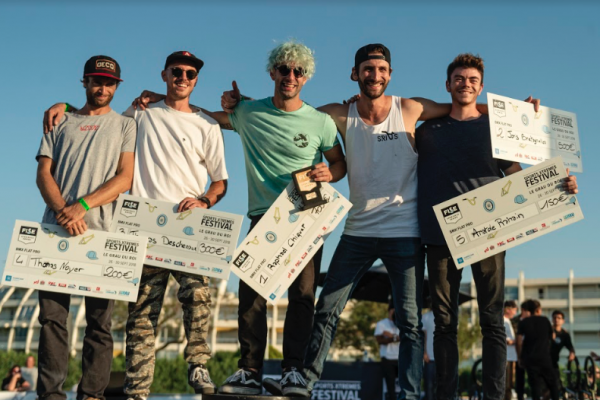 Celine took the Gold both for the stop and the overall, as well as his guy Raphael who win this final battle with Thomas Noyer. 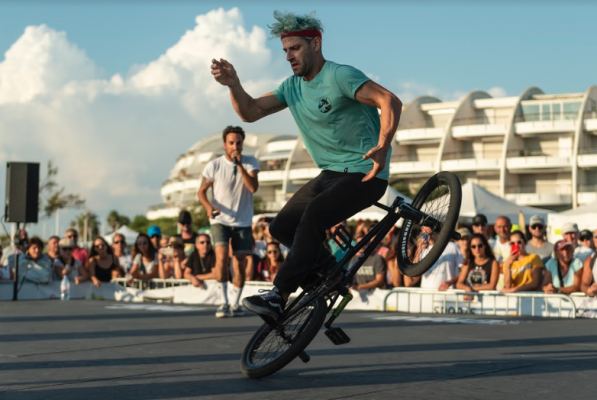 Thanks to Marie Rolland for sending in the news and a nice media pack of photos from the event.